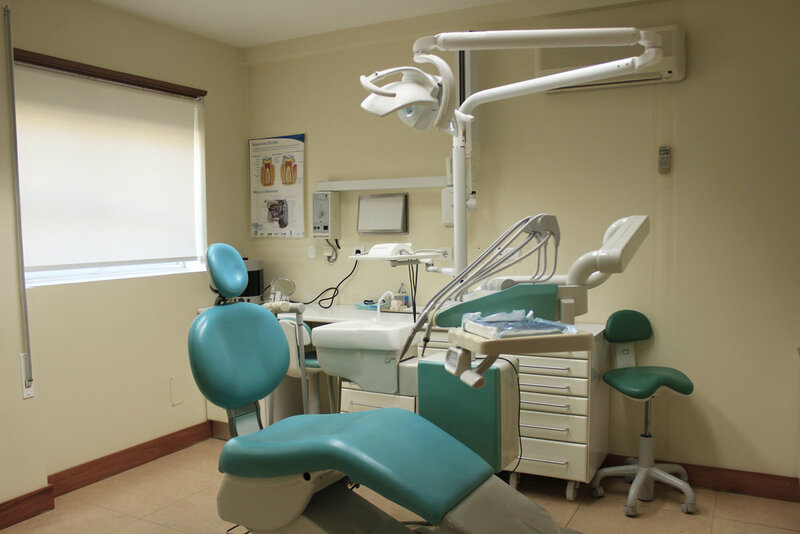 Since 1992, Clínica Médica e Dentária das Abadias has been providing oral health care services to patients of all ages. 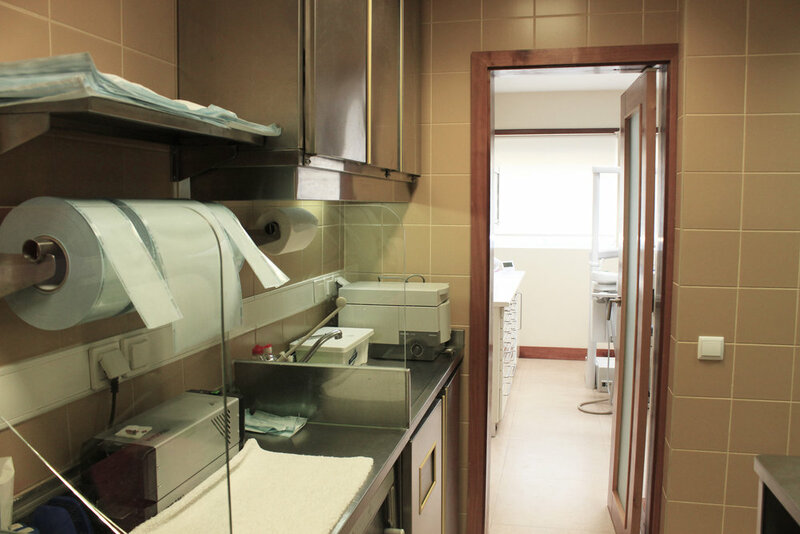 Proudly working with a multidisciplinar team of professionals that strive to find solutions, based on scientific knowledge, quality and ethics which have always been a part of our brand. 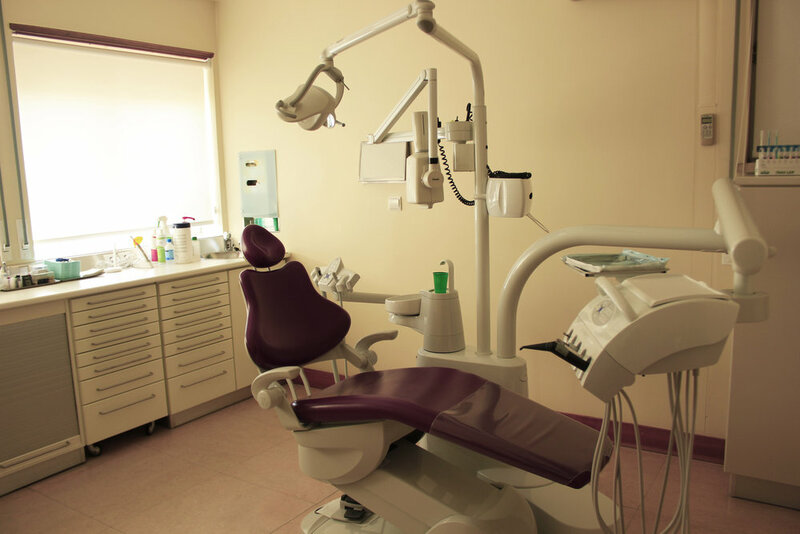 We strongly believe that oral health care is a crucial part of your quality of life.